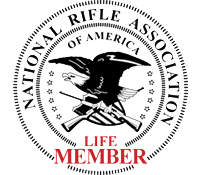 At ShotShow Industry Day At The Range 2015 I had the opportunity to do many things. 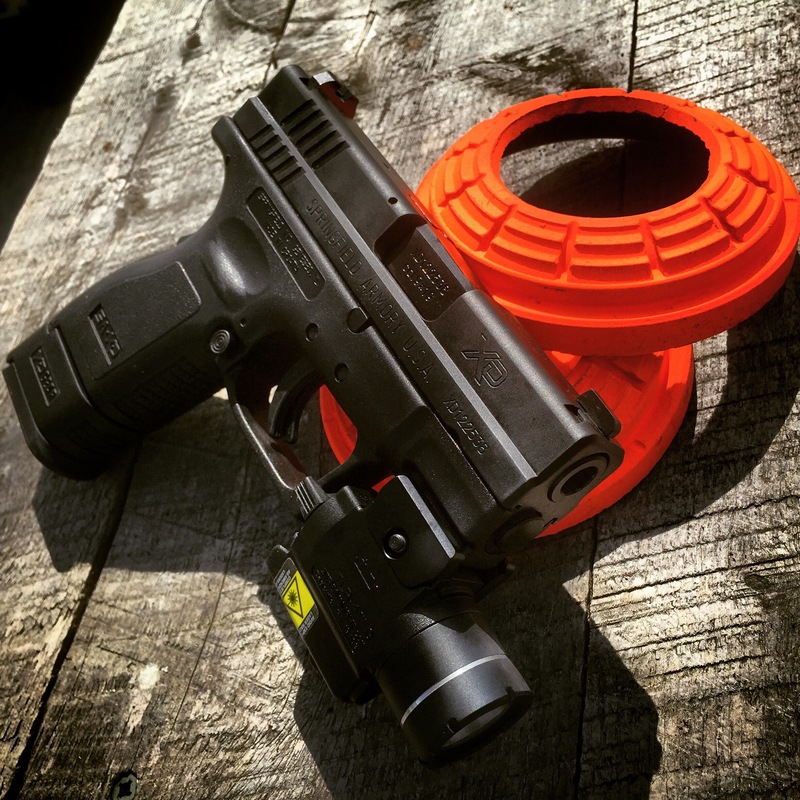 I was in shooting heaven and laying hands on products not yet on the market (some may never be). It was an amazing day filled with wonder for me. While I truly loved the entire day, one of the moments that will likely have the most lasting impact was meeting the folks at Down Range Fab! I had the chance to look over the targets they were making and was immediately inthralled by the pigeon holding choices they make. 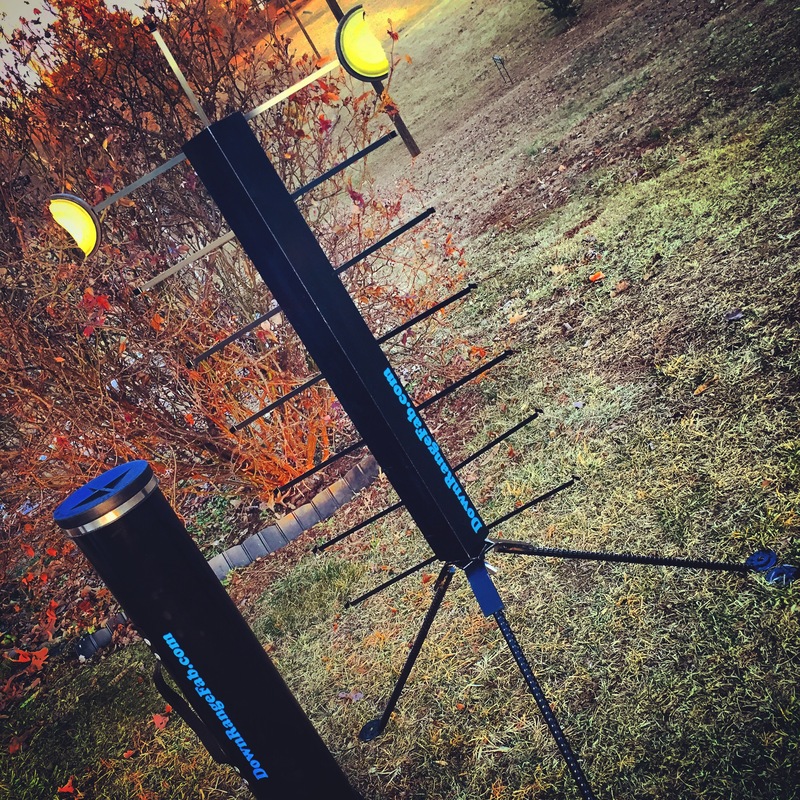 My thought was; while this type of product is certainly fun, it would also allow for viewers to see immediate feedback with every target I hit. 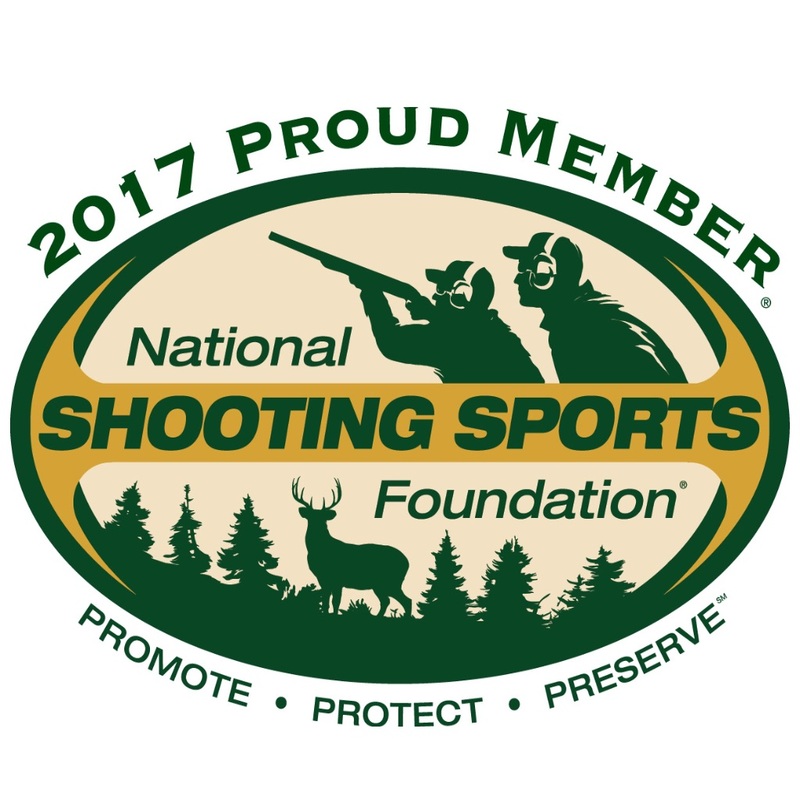 So when we test a new gun out the clays will allow you to know when we are successful right away. So we began discussing our respective positions and I quickly learned the genius behind these targets. To say they are well made is an outrageous understatement. After looking through the offerings I suggested they send over 2 targets; 1 larger and 1 smaller to show a range of the products they offer. We were extremely pleased when our small town mailman showed up with a worried look and two very large boxes from Down Range Fab! We were floored when the mailman returned the next day with two more! 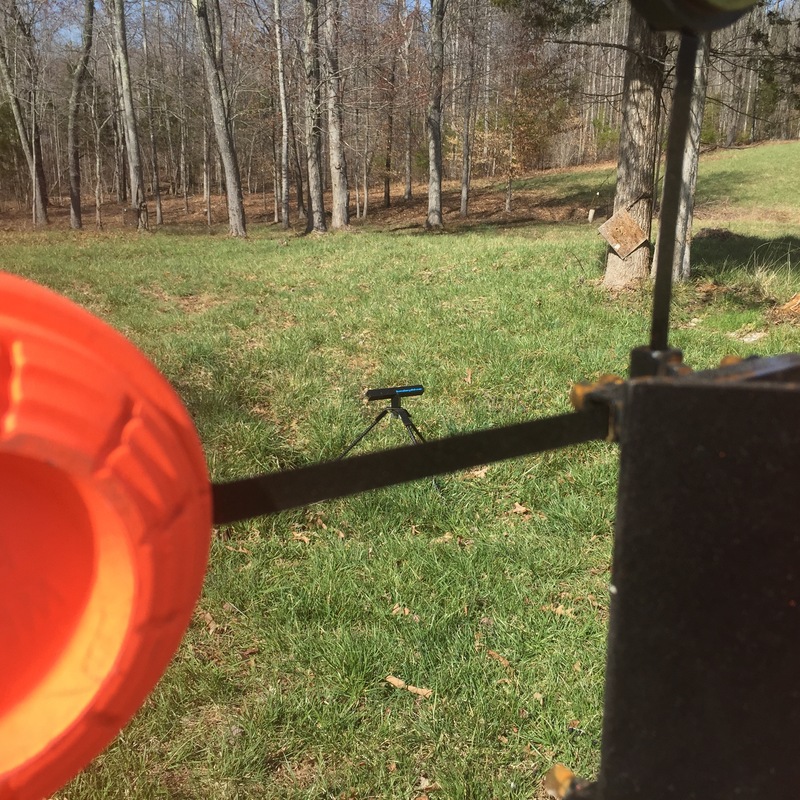 Down Range Fab had mailed is FOUR targets! You will be seeing them in us in many future tests I am sure. When the boxes were unpacked we found a heavy duty, watertight PVC tube housing the parts for each target. (While fantastic for the intended usage these tubes are sure to end up as someone’s hideaway buried survival stash.) Inside those tubes were some of the best adult Lego sets you will ever see. 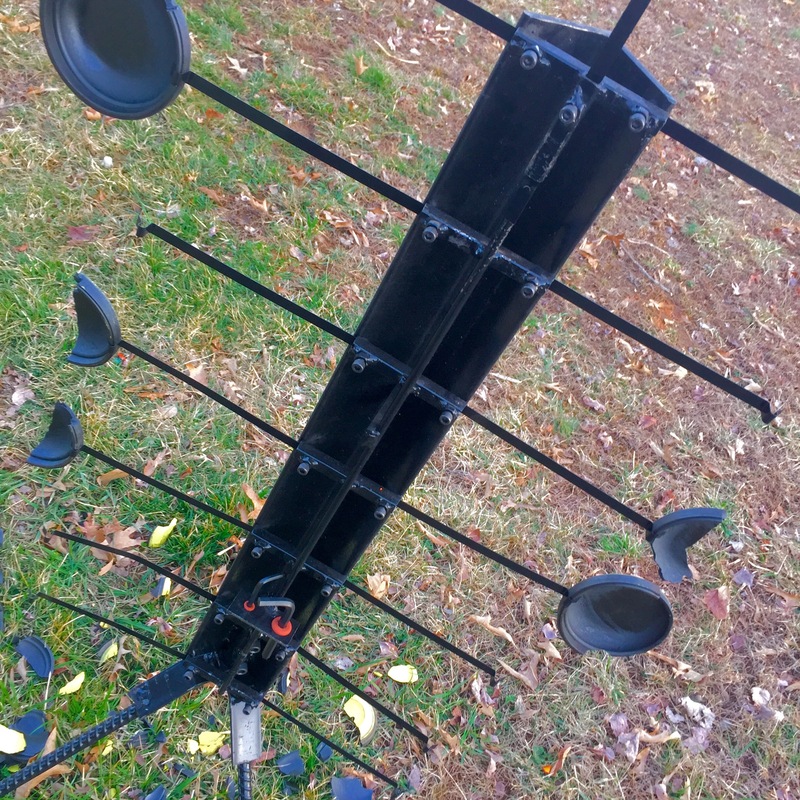 The parts are all black painted steel and many are interchangeable between multiple targets. Everything went together in a flash with no difficulty. 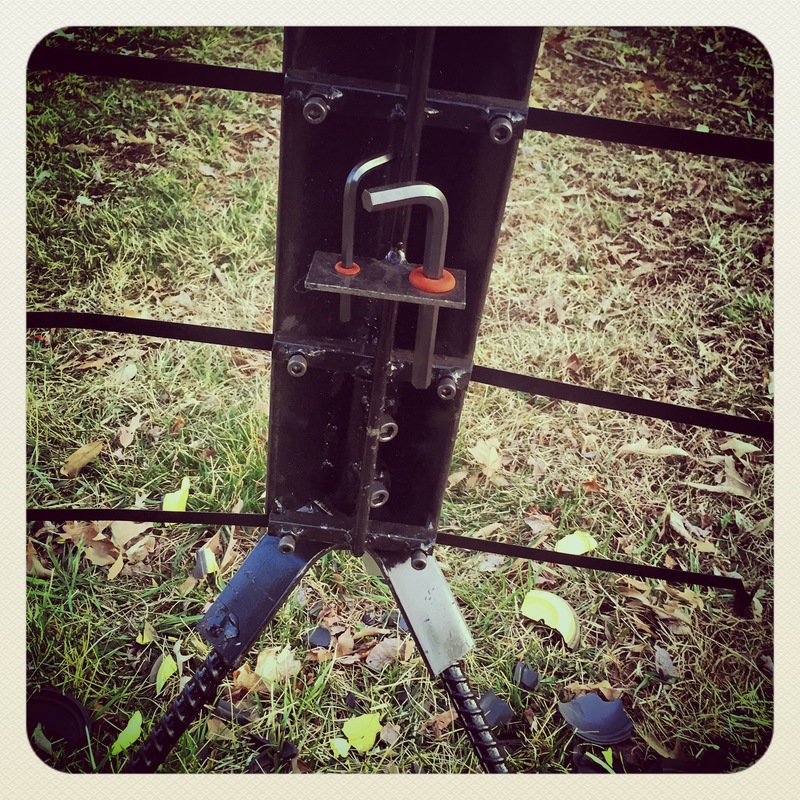 The only tools needed are a pair of allen wrenches which are not only included but stored on the back of the target! The legs of the targets are made of rebar with holes in each foot to stake the target in place if needed. From the legs up every part is fully protected by heavy angle iron shields to deflect any errant shots. If you somehow find a way to break something; you can order the part you need instead of a whole new target because the systems are so modular. In the case of the pigeon tree specifically; the secret to the target’s success is in the ingenious pigeon hangers. 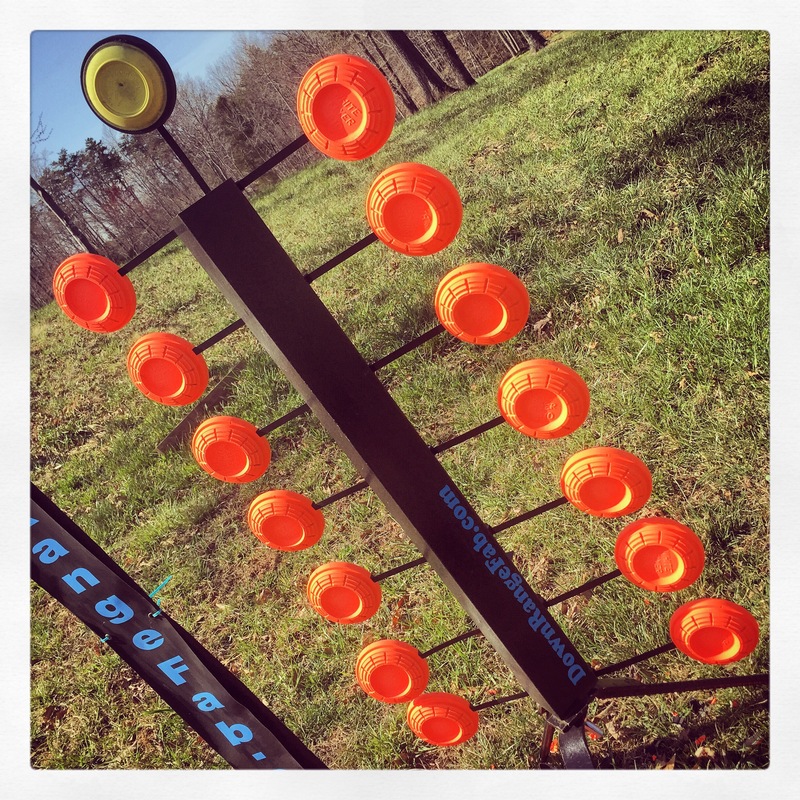 These thin metal hangers clip over the edge of your choice of clay target and holds it in place. After shooting the clay simply clear any fragments give the clip a little squeeze to tighten it back up and clip in the next clay. If you miss the target and shoot the hanger simply unscrew and replace it. 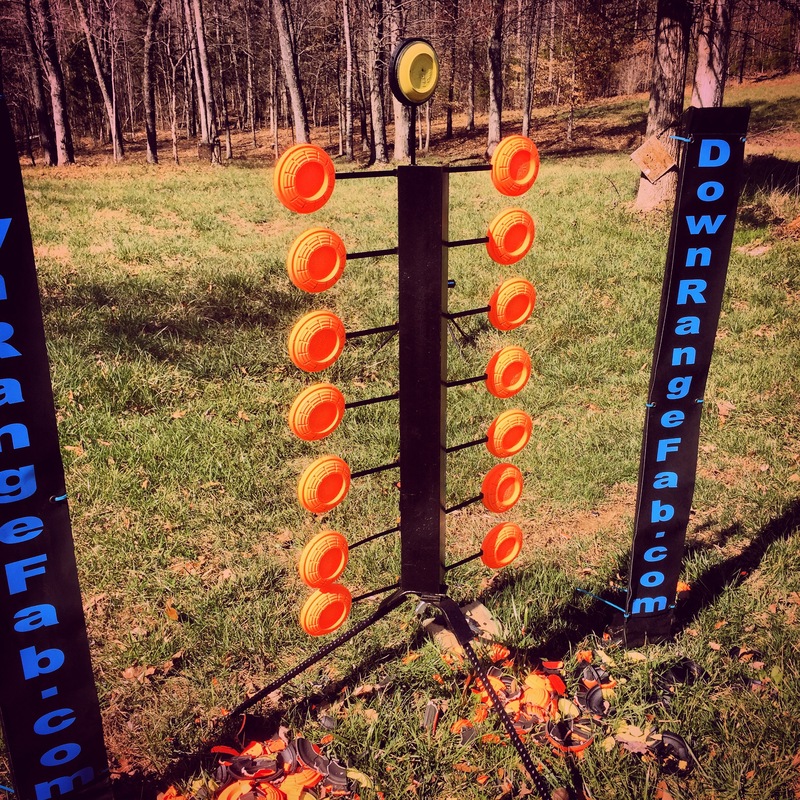 The pigeon hangers can also be used in multiple other ways as displayed on the DownRangeFab website. They also sell double hangers allowing you to build a chain of targets only limited by you imagination. 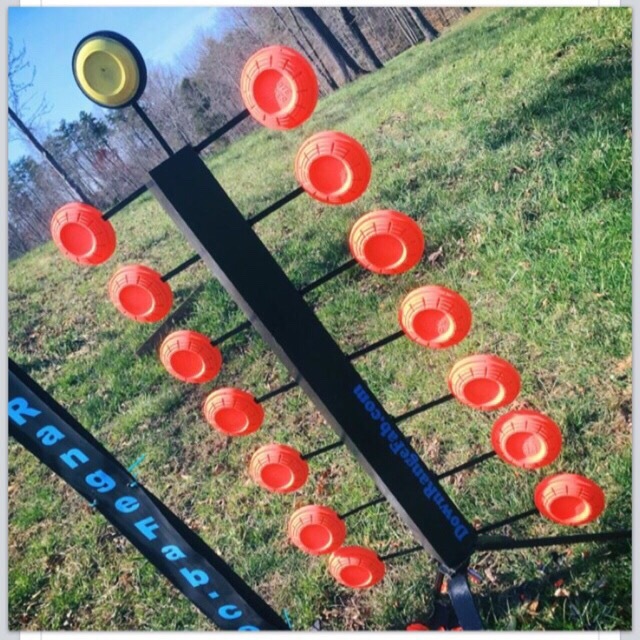 In the pigeon tree target, you get the fun reactive nature of shooting clays with the added fun of competition. As with any challenge tree you take one side and you opponent takes the other. Fire as quickly as you can working from the bottom up and the first shooter to take the top clay wins. In the end, the pigeon tree is extremely well built, man portable, tuna of fun and made in the USA by some incredibly nice people. 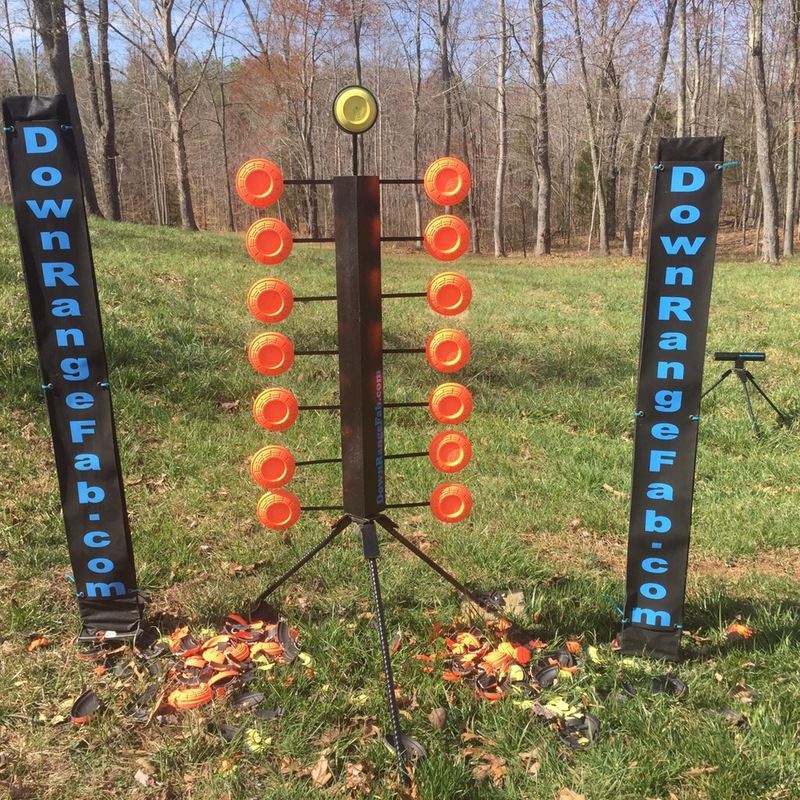 I highly recommend that everyone take a look at the wide range of targets offered at www.downrangefab.com the prices are very reasonable and there is something there for everyone.